A little styling inspiration to start your Monday and week off right. Straight from the runway looks of Marchesa’s Spring 2016 show, we love the feminine, low bun style with a twist and flair at the end. 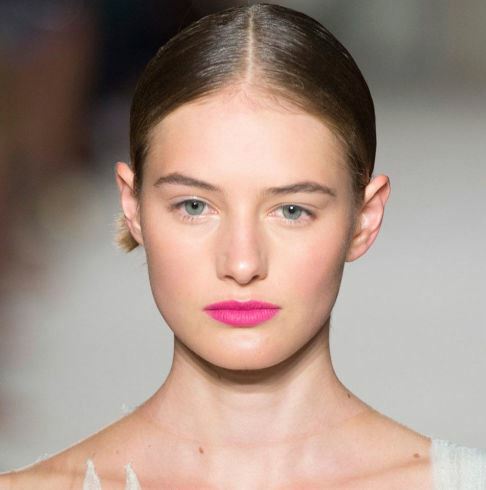 To style, pull back hair tight in a low pony and use hairspray and/or oil to secure flyaways. Next, tightly twist the ponytail around the base, stopping early to leave the flair like the picture below, and secure with bobby pins.